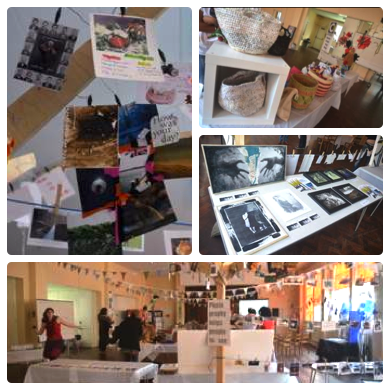 Kallina Brailsford, Chief Operations Director of Human Camera, gives us her thoughts on the recent Sneinton Creative Conference. 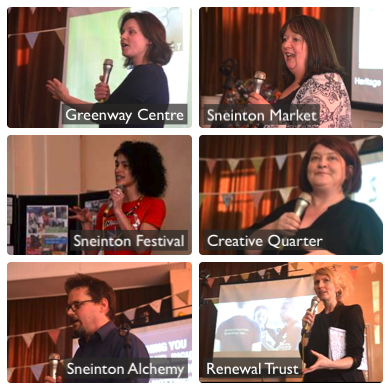 What did it achieve, and what's next for creative Sneinton? I want to say thank you to all those who recently attended the 'Sneinton Creative Conference' - the feedback was incredibly positive & HumanCamera has been invigorated by the support we received for the event! The Wishing trees that were on display at the event may be fully grown (towering in fact - and quite an achievement to transport, assemble, decorate and dismantle for a 3-hour occasion, so thanks again to our volunteers!) but there are many more seeds that I would like to see flourish into a forest of artistic-led positive change in our community; I hope the arts conference was a little step leading in the right direction. Because Sneinton is an area highly populated by artists, one of the main purposes of the conference was to bring groups and individuals together, in order to facilitate for potential collaborations and offer knowledge and opportunities through the key speakers. 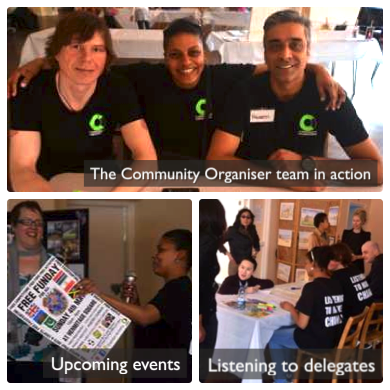 Community Organisers and Sneinton Alchemy also aimed at capturing the vision for the area through its creative capacity. Building on these objectives we aim to start a focus group that will follow through on the identified outcomes. The arts conference was only possible thanks to the money HumanCamera made from the donation and sale of (quite a few) water-colour paintings from a Sneinton artist. Towards the end of last year, we had a temporary gallery in the Creative Quarter pop-up centre in the city centre. It is the money we raised from the sale of these water-colours that was used to finance the conference. So perhaps the biggest thank you has to go to Sneinton artist Peter Rigley for what was definitely the most indispensable contribution to our event. 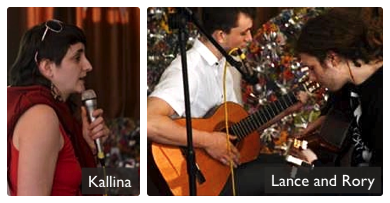 While I had a chance to thank the guest speakers from the Creative Quarter, The Renewal Trust, Sneinton Market, The Greenway Centre, Community Organisers and Sneinton Alchemy who gave up their time to contribute to the conference, I realised afterwards that I never said a big thank you to the wonderful musicians Rory and Lance who serenaded us with harmonious spanish acoustic guitars while we snacked and drank and chatted after the talks - they really were excellent and provided a perfect accompaniment for the gathering - if anyone is looking to hire a couple of talented local musicians to energise an event, I can highly recommend them (contact through SEND Project). The creative potential for Sneinton is huge: building on the past legacy of the Sneinton Artists group with open studio trails around the area and our ambition for a Sneinton Arts week, we invite all creatives and enthusiasts to get involved in our creative focus group www.facebook.com/sneintoncreative as well as in this year's Sneinton Festival. HumanCamera had a very satisfying day at the 2013 Sneinton festival (you can see a video from the festival on our website humancamera.org), and we very much hope this year's festival is an even greater success. If you didn't make it along to the conference and want to be involved then contact Kallina Brailsford on www.humancamera.org/contact/ or email Community Organiser Simone Miller for more information. And if you don't want to be directly involved, please come along to all of Sneinton’s wonderful events and in particular to the Sneinton Festival for what I'm sure will be another wonderful and inspiring day! Photos by kind permission of Paul Boast.